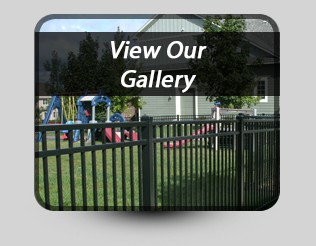 Vinyl Products - Specialty Fence Wholesale Inc.
*and finally, vinyl fencing offers long term beauty and functionality. 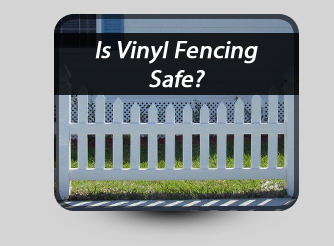 Vinyl fencing is designed for todays busy lifestyle. 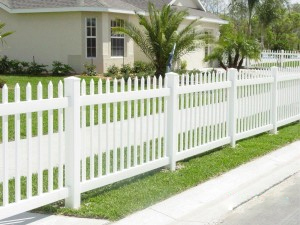 After all, who has time these days to paint their fence or the know-how to repair it? 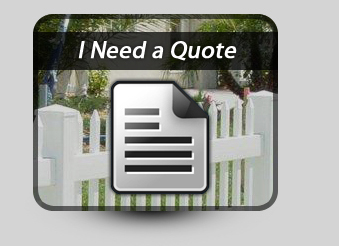 Good looks, low maintenance, and a great investment when your clients demand the best in vinyl fencing options, remember Specialty Fence Wholesale!